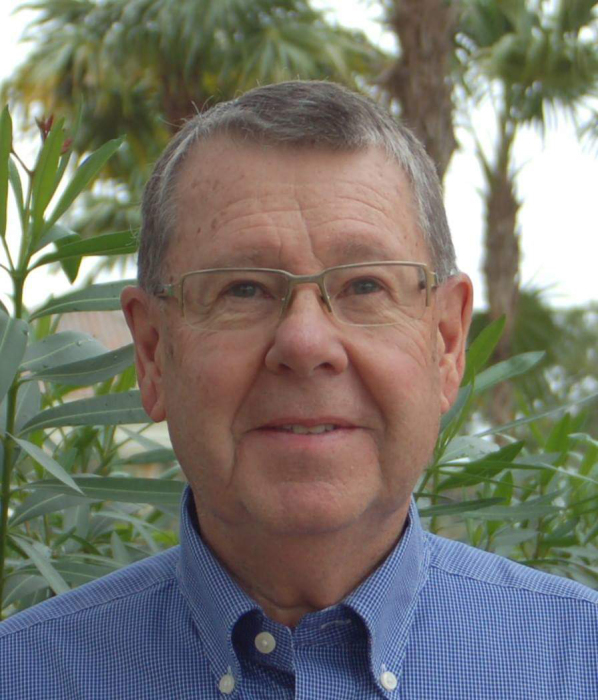 71, of Minnetonka, MN and Estero, FL passed away unexpectedly on January 22, 2019 from heart complications. Doug was born in St. Paul, MN on May 23, 1947 to Helmer and Earldine Larson. Doug married the love of his life Mary, on September 29, 1973. Together they raised two wonderful children, Brian and Karin. Doug graduated from Johnson High School in 1965, Minnesota State University, Mankato in 1969, and received his MBA from the University of St. Thomas. He began his career at Honeywell where he worked in Information Technology and went on to hold leadership positions in several software companies. Doug was the moral compass that so many looked to for guidance in both his personal and professional life. Doug dedicated a great deal of his life energy to the Phi Delta Theta fraternity, pledging in 1968 and holding several leadership positions. He gave his time for young people to help establish new Phi Delta Theta Chapters and re-energize others. Doug made a connection with everyone he met and took time to get to know their families. He enjoyed sporting events, education, music and almost anything that brought people together. Doug was an organizer who followed through. He made time for everyone and was considerate and caring. Being a great communicator he was still texting his friends on the last day of his life. Doug was an avid reader, who loved to run and walk with his dogs. Doug split his later years between northern Minnesota, where he enjoyed lake life, and Florida, where he held positions on various boards including president of his Association and the Commons Club at The Brooks. He is survived by his wife Mary, son, Brian (Isabelle), grandson, Maxwell, daughter, Karin and his Yorkie, Abby. There will be a celebration in honor of Doug’s life on February 1, 2019 from 5-9 PM at the Golden Valley Country Club at 7001 Golden Valley Road, Golden Valley, MN 55427. A Memorial service will be held on February 2, 2019 at 10 AM at the Colonial Church of Edina, 6200 Colonial Way, Edina MN. In lieu of flowers the family has asked that memorials be sent to Phi Delta Theta Foundation, ref: A. Douglas Larson - Whole Man Scholarship, 2 South Campus Avenue, Oxford, Ohio 45056.